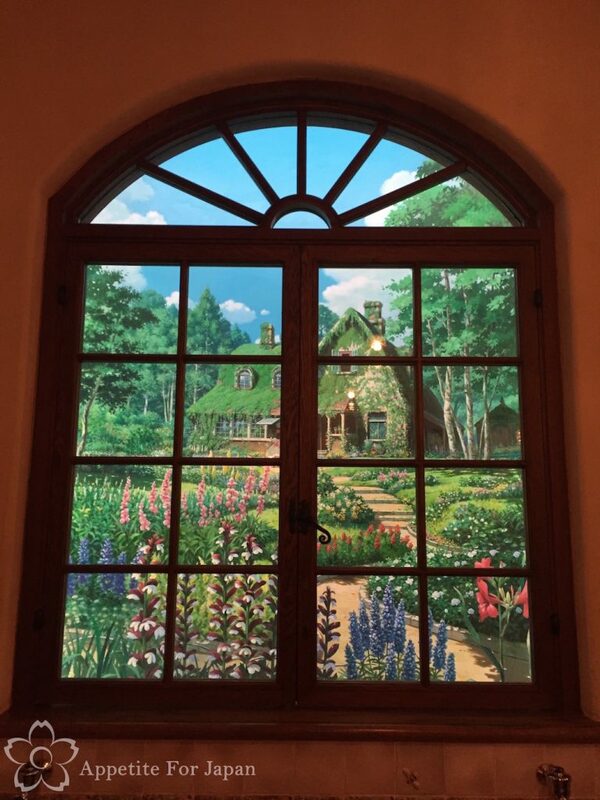 I’m not going to go into great detail about all of the attractions inside the museum, because this post is long enough as it is, and I don’t have photos from inside the museum either (because this is not allowed), but you can find specific details on the Ghibli Museum website along with some pictures. When you arrive, make sure you take some time to explore the grounds outside the building, as these are quite interesting (and you’re allowed to take photos out there!). Once you’ve had a wander around the grounds outside, it’s time to line up and exchange your ticket or booking confirmation for a really nice ticket. 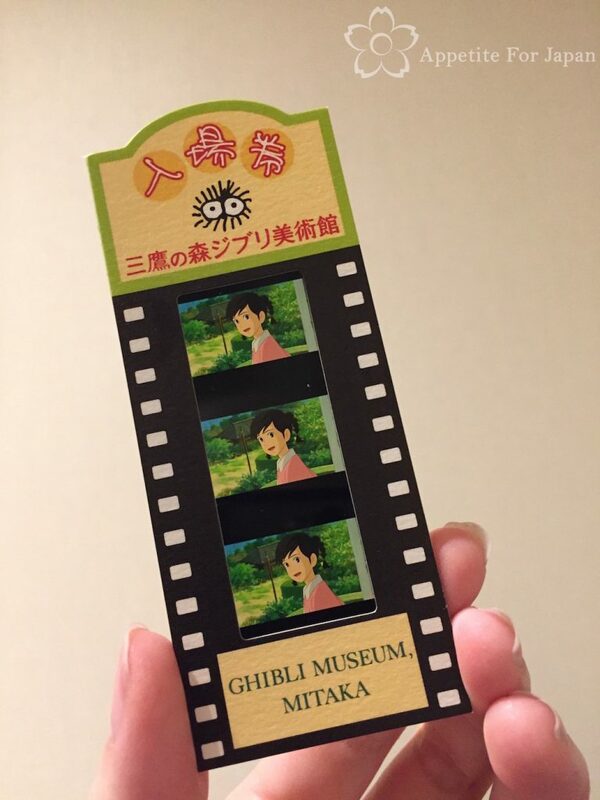 Above: The ticket that you’ll be given upon entry is made to look like a piece of film strip, with three frames from a Ghibli movie. These are given at random, and I was thrilled to get From Up On Poppy Hill, as this is one of my favourite Ghibli films. This ticket will also allow you go watch a screening of a short Ghibli film in the small cinema known as The Saturn Theatre inside the museum. They’ll stamp the back of your ticket when you go in to watch it, so you can only view it once. The films play all day, so just queue up when you’re ready. We got to see Koro’s Big Walk which was really cute. It was all in Japanese with no subtitles, but it was really easy to follow what was happening even without speaking the language. You can also buy the book associated with each short film. We bought the book of Koro’s Big Walk and it was really reasonably priced (I can’t remember how much, but well below 1,000 Yen). 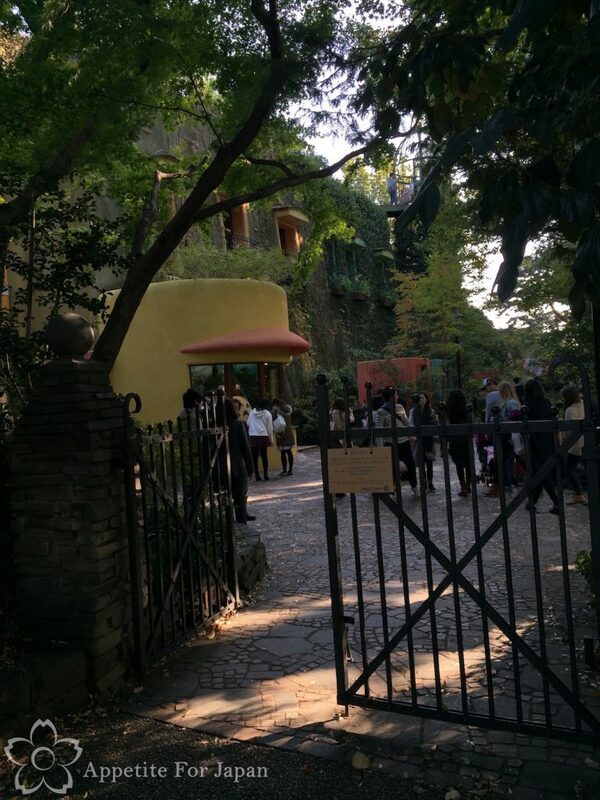 Photos are not allowed inside the Ghibli Museum. You’re allowed to take as many photos as you want outside, but as soon as you’re indoors, you’ll need to put your camera away. The idea is that you’re meant to enjoy the museum properly, which is hard to do when you’re busy taking holiday snaps. I’m really happy that they have this rule, as the museum gets very crowded, and it would be impossible to get around and enjoy it if everyone was taking photos all through the place. There are staff members everywhere, so it’d be hard to even take a sneaky photo. They sell several books about the museum anyway, so if you really want pictures of what it looks like inside, just buy a book – they’re quite reasonably priced. 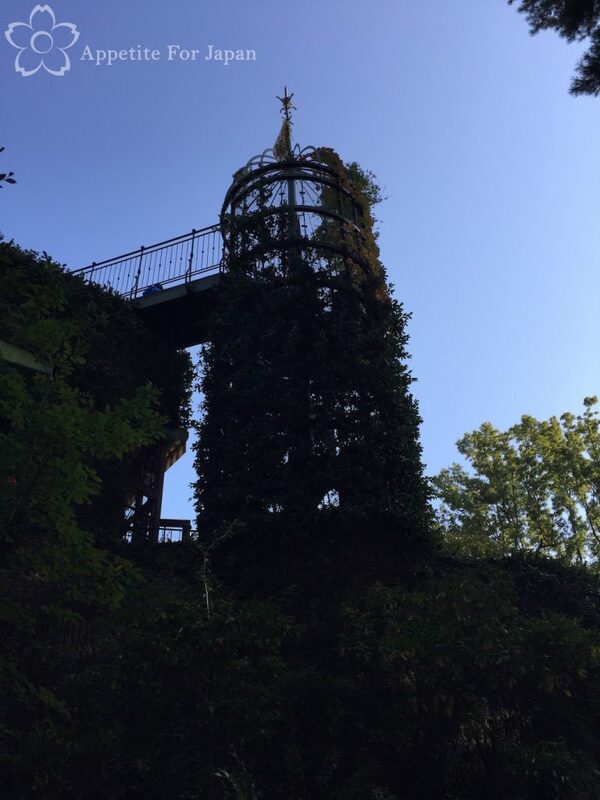 Above: The stairs to the Castle In The Sky inspired rooftop garden. 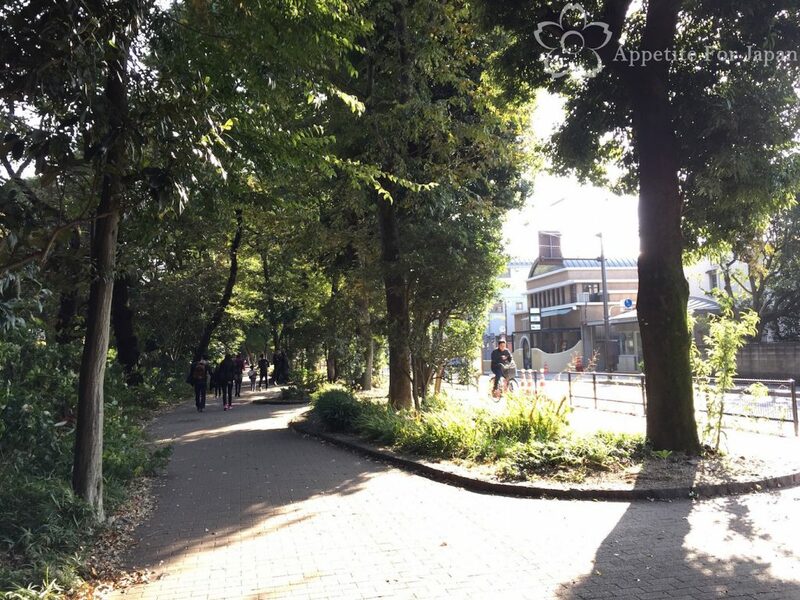 It’s fine to take photos anywhere outside. 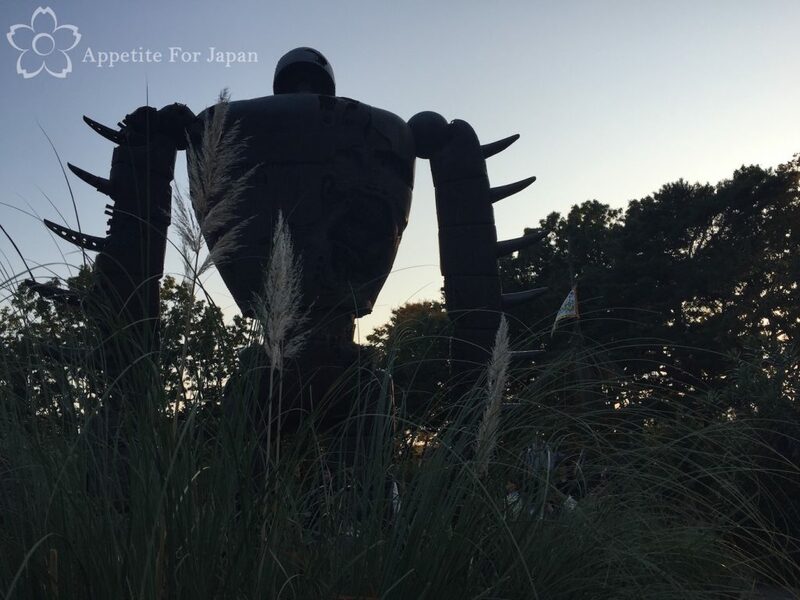 Above: The life-size soldier robot from Laputa in Castle In The Sky. Above: A replica keystone from Laputa. 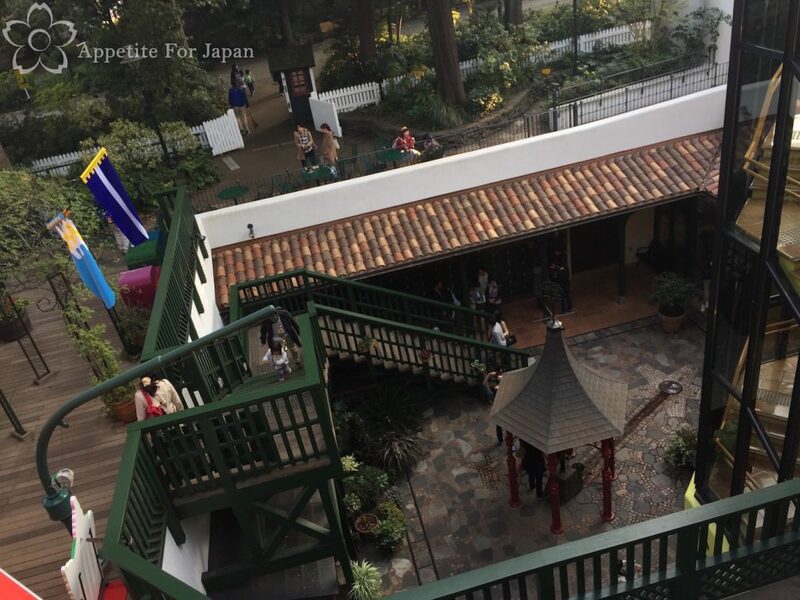 Above: The Ghibli Museum Cafe, also known as the Straw Hat Cafe, is the yellow wooden building attached to the main part of the museum. We wanted to stop there for a light meal and a drink, but the queue was really long and we didn’t feel like getting eaten alive by mosquitoes while we waited outdoors (there were mosquitoes everywhere). 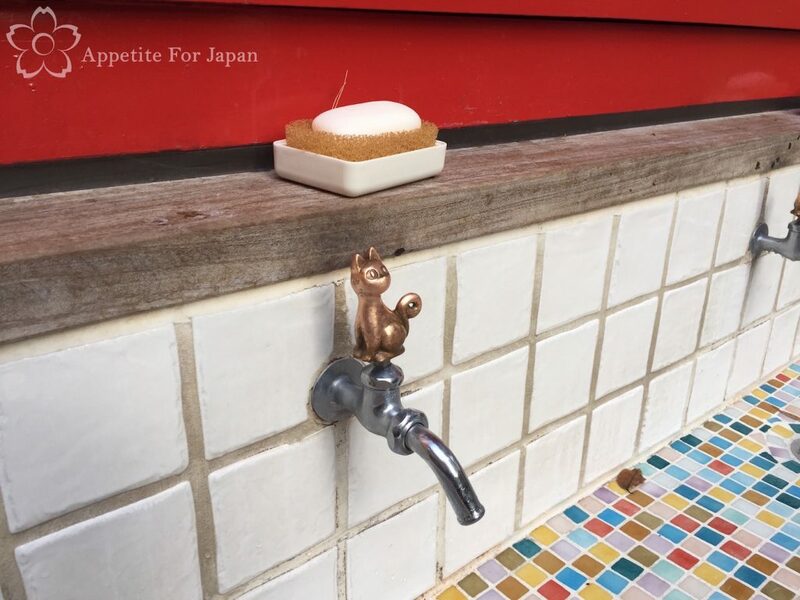 Part of enjoying the Ghibli Museum is noticing all the little touches that one could easily overlook, like the above taps. 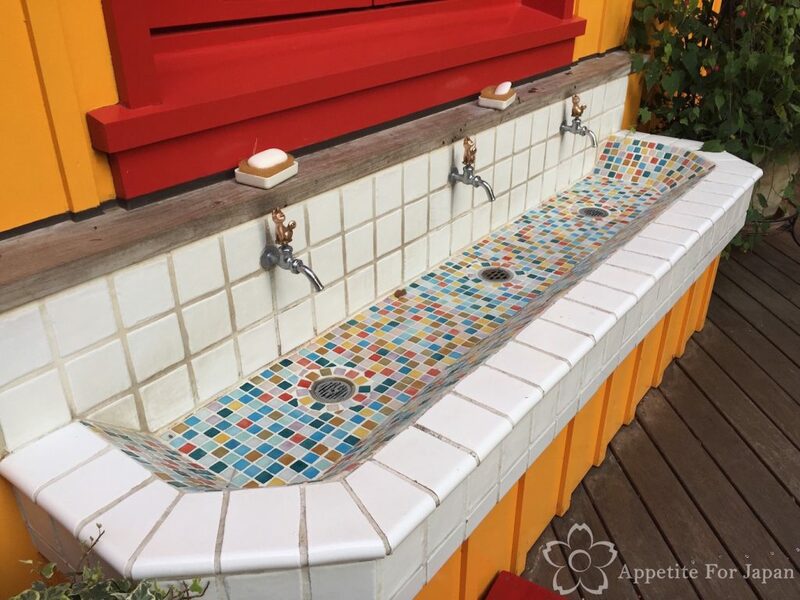 Above: A close-up of the cats on the taps. A nod to Jiji? 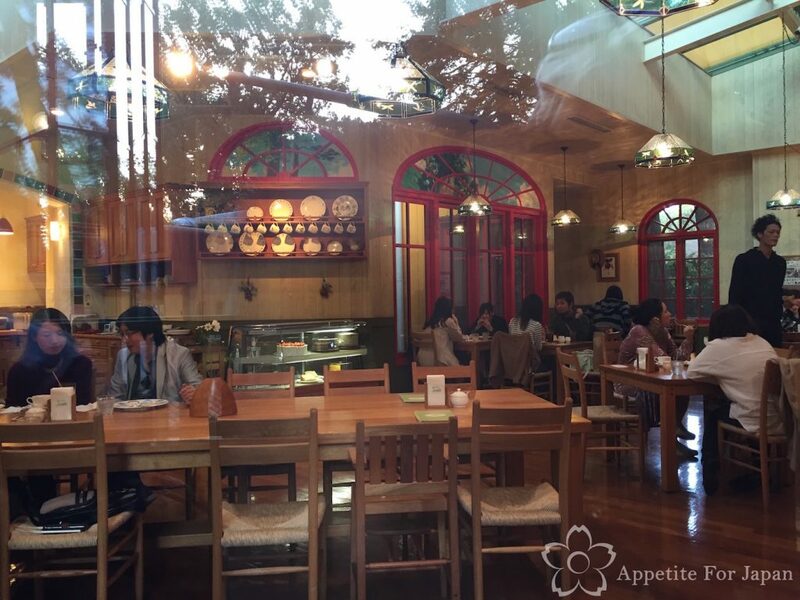 Above: Inside the Straw Hat Cafe. Despite the very long queue to get in, there were empty tables inside. This is a common (and frustrating) thing when it comes to theme cafes and restaurants within theme parks in Japan. Above: Remember what I said about keeping an eye out for the extra Ghibli touch on things around the museum? Note the security guard cats (from The Cat Returns) in the above window. You have to purchase tickets in advance for the Studio Ghibli Museum. You can’t buy tickets at the door when you arrive. 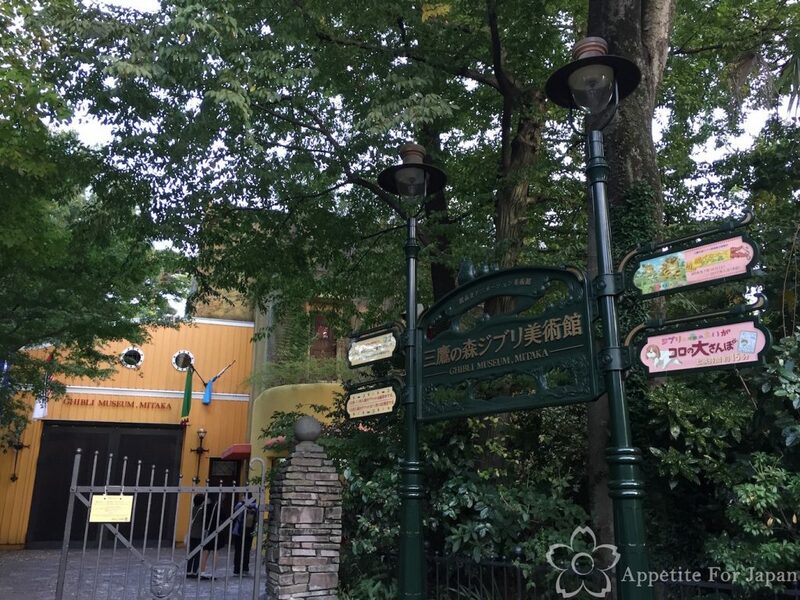 Tickets for the Ghibli Museum always sell out in advance, so it’s very important to ensure that you buy tickets well before your planned visit. JTB is a large, well-known Japanese travel company. They provide a whole range of services, one of which is the ability to purchase tickets to the Ghibli Museum from their local websites and offices.If you’re planning to purchase your Ghibli Museum ticket(s) through JTB, you’ll need to do this via your local JTB branch.Ghibli Museum tickets go on sale on the first day of each month, and are available for the following four months (according to the Ghibli Museum website, although I read on the JTB Australia website that it’s three months). Tickets are for use on the specified day of entry only.Tickets sell out quickly via JTB, so this option is for organised travellers who have planned their trips a few months in advance.See this page on the Ghibli Museum website for links to local JTB websites where you can find the relevant instructions on purchasing your ticket(s). Lawson is a big chain of convenience stores in Japan (similar to 7/11). Along with small snacks and other small items, you can purchase tickets for a number of experiences via Lawson. You’ll find Lawson stores all over the place in Japan.Ghibli Museum tickets go on sale from the 10th day of each month for the following month (so if you want a ticket for July, you’ll purchase this from June 10). 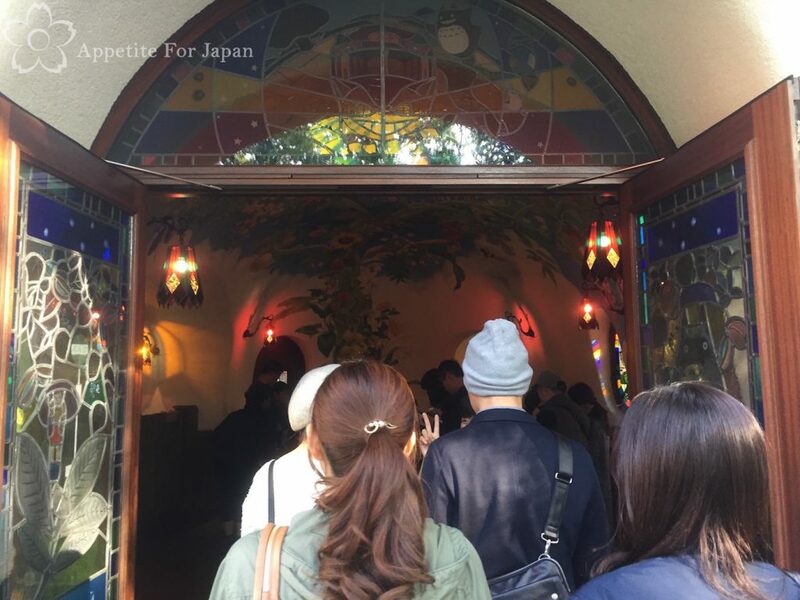 Tickets are for use on the specified day of entry only, at the specified time (one of four admission sessions during the day – 10am, 12pm, 2pm and 4pm).Full instructions for purchasing Ghibli Museum tickets via Lawson can be found here. There are other travel services out there that offer ticket-purchasing services. Aside from often being the most expensive option, this is not one of the ‘official’ options. As such, I’d recommend either using JTB or Lawson where possible. We purchased our tickets from JTB whilst still in Australia. This meant that we could purchase them well in advance, ensuring that we could visit on the day that we wanted to go there. We had to go online on the first day of the month, select the quantity and type of tickets we wanted, nominate the date that we wanted to go, and provide credit card details for pre-authorisation. A staff member then called us (this usually happens within 1-2 business days) to confirm the ticket and charge our card. We had the option of either having the tickets posted to us, or collecting in person from the JTB office. To save money, we collected the tickets at our local JTB office. This included a stamped confirmation which we had to bring with us when we visited the museum (this is really important – they will not accept copies of this so you must bring your original, stamped confirmation). This all sounds fairly complicated, but it went smoothly and we had no problems. Note: when purchasing the tickets outside Japan, tickets will cost substantially more than the above prices. In this case, tickets will be charged in your local currency according to exchange rates, with additional handling fees. To give you an idea of how much you’ll really pay, in Australia, when purchasing via JTB an adult ticket costs AU$30, plus handling fees (to put this into perspective I’ve seen other ticket-sourcing services charging over $70 per ticket). 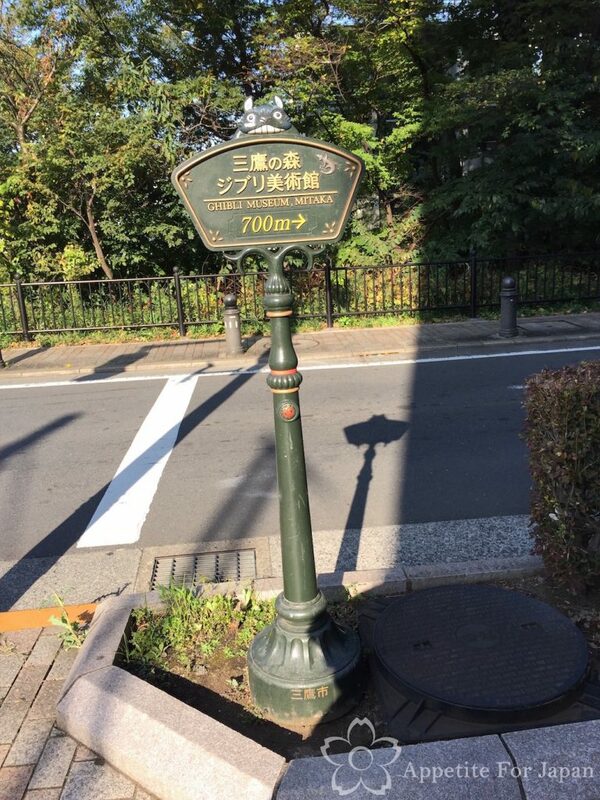 Getting to the Studio Ghibli Museum is quite straightforward. If you’re travelling via train within Tokyo, just get the JR Chuo Line from Shinjuku Station to Mitaka Station (it’s about a 20 minute train trip). 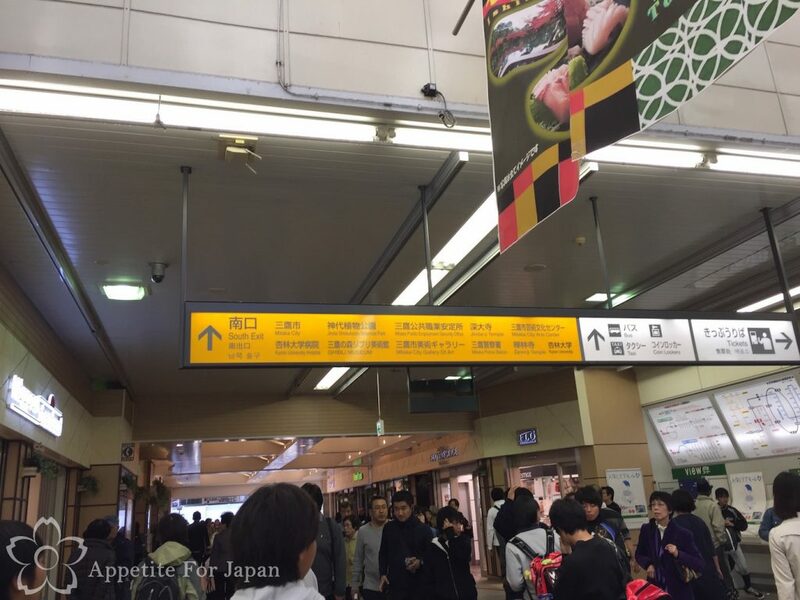 We were travelling from Shibuya, so for us it was just a JR Yamanote Line trip to Shinjuku (about 9 minutes) and then a change of trains at Shinjuku to the JR Chuo line for the rest of the journey. If you’re changing trains at Shinjuku, allow yourself plenty of time to find the platform, as Shinjuku is notoriously large and confusing (I think we gave ourselves 20 minutes to change platforms – even though we’re familiar with Shinjuku Station, it’s still confusing!). 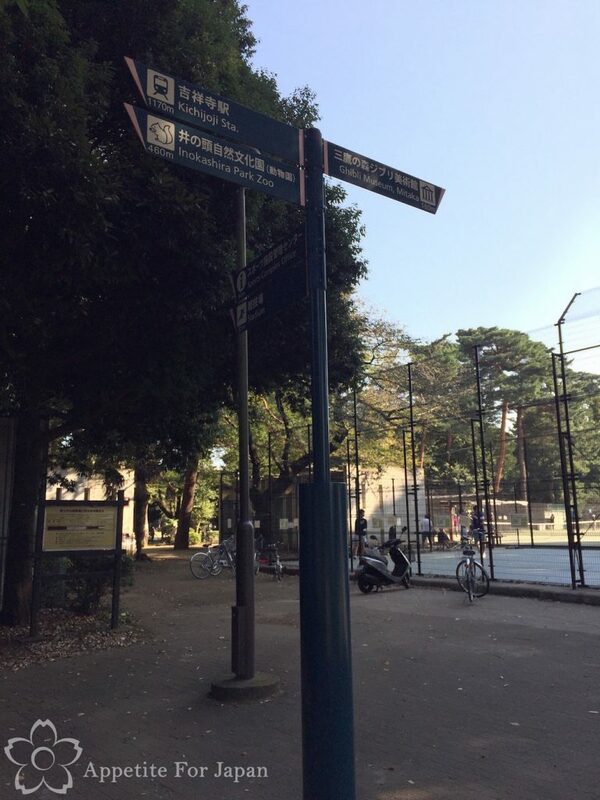 Once you exit Mitaka Station, look for the signs which point in the direction of the Ghibli Museum and/or the Ghibli bus stop. We turned left as we exited the ticket gates, and left again as we exited the station. Whether you decide to catch the bus or walk, you’ll still proceed in the same direction. The bus stop is down to your left (and if you’d rather walk, just keep on walking). 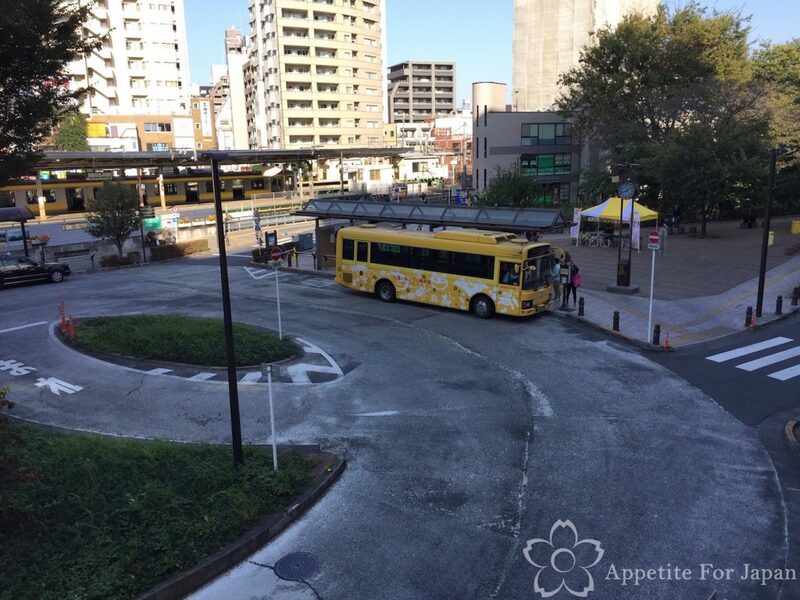 Above: Note the Ghibli bus stop sign – that’s how you’ll know that you’re at the right bus stop! 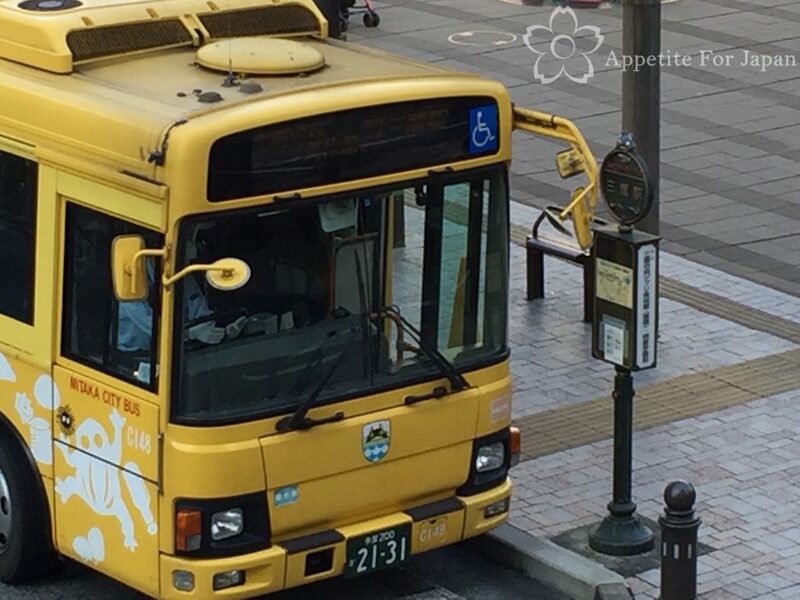 You can find a timetable for the Community Bus on the Ghibli Museum website. 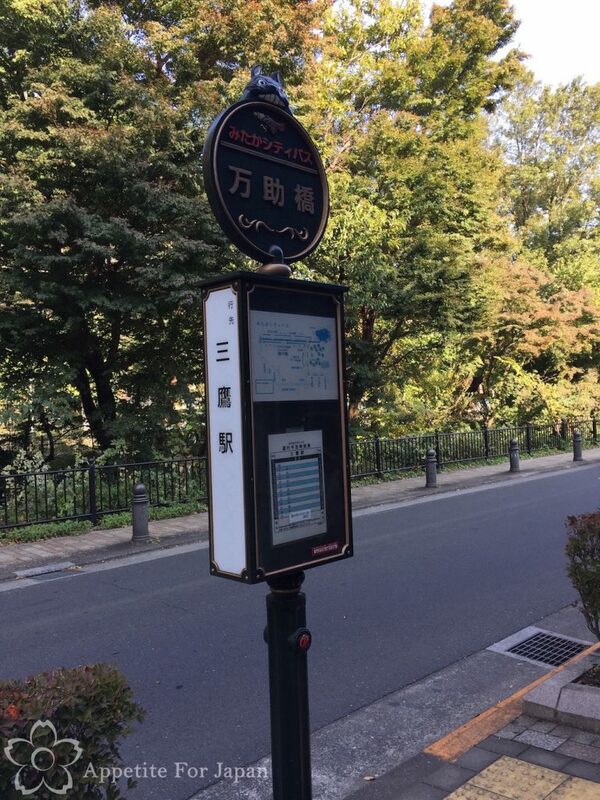 Given that the Ghibli Museum is only a 10 minute walk from Mikata Station and I enjoy walking (as opposed to sharing buses with other tourists, which I am not a fan of), we chose to walk. The route is very straightforward, and there are plenty of signs to ensure that you get there easily. Once you’ve walked past the aforementioned bus stop, keep walking. There’s a little stream/creek to the left of the footpath (I think this is what they’re referring to when they say Tamagawa Josui “Waterworks” on the Ghibli Museum website) – if you’re walking alongisde the creek which is just behind the trees in the above photo, then you’re going the right way. 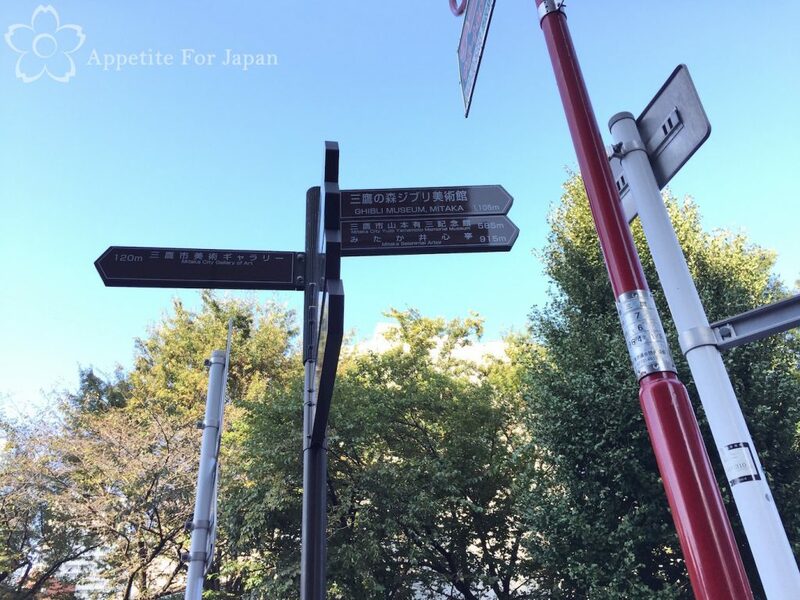 Above: Ghibli signposts featuring Totoro will indicate that you’re going the right way, and they’ll even tell you how many metres away you are! Keep walking down the road that has the little stream, and eventually you’ll reach the below intersection. 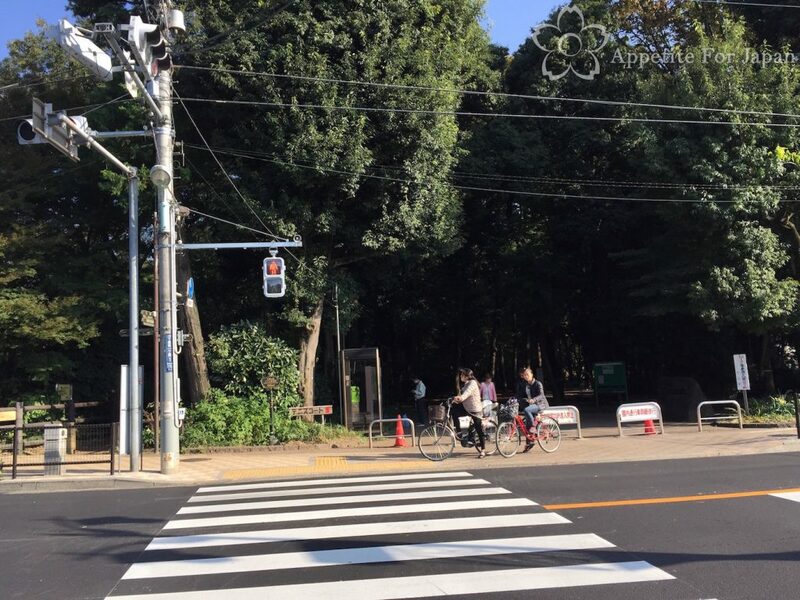 Cross the road straight ahead – this will take you to the entrance of Inokashira Park. 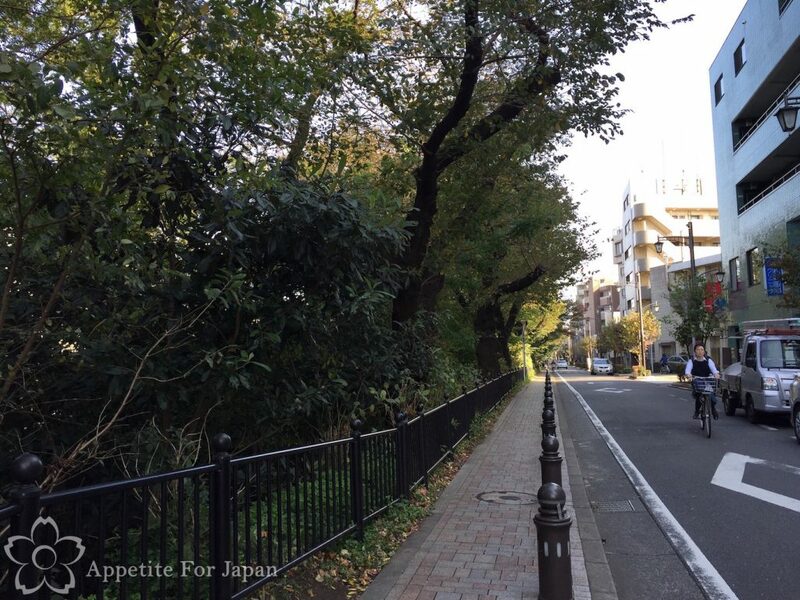 As you reach the entrance to Inokashira Park, turn right walk along the footpath just near the road. You’ll soon walk past some tennis courts, at which point you’re almost there. Below: Ta-da! 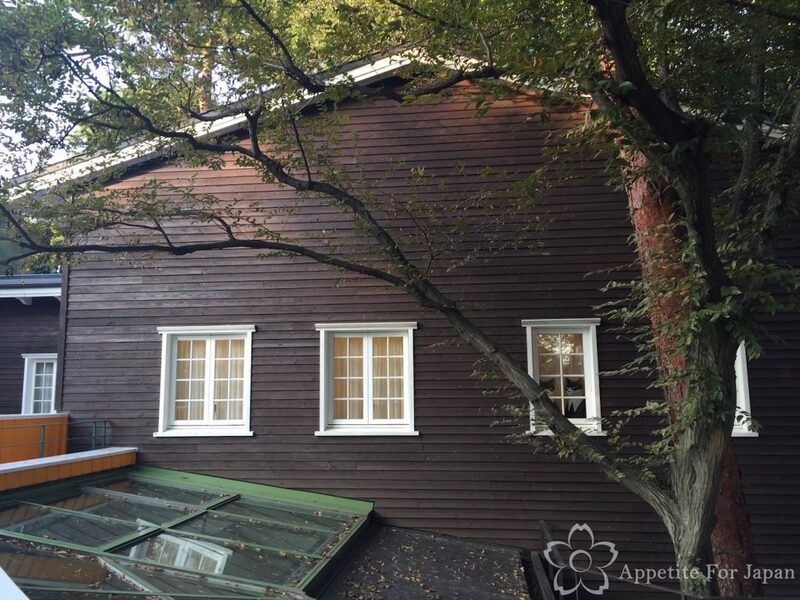 You’ve reached the Studio Ghibli Museum! 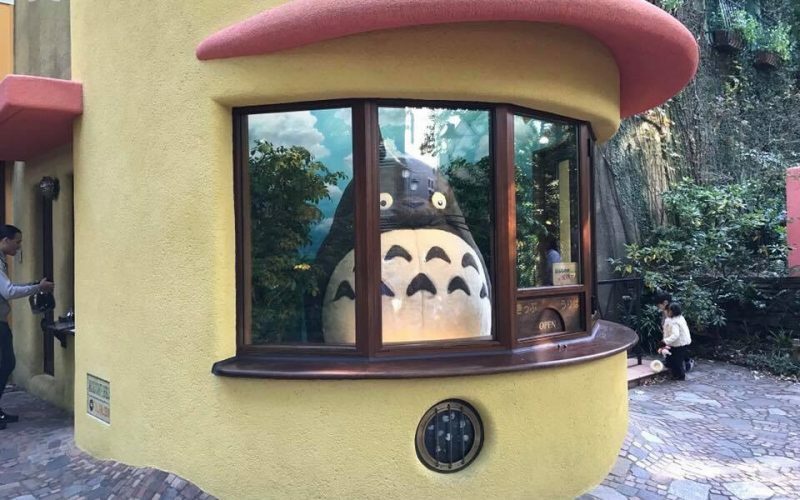 Would I recommend the Studio Ghibli Museum? If you’re a Ghibli fan, then definitely! I’ve seen all of the Ghibli movies (aside from the rest of the exclusive short-films shown at The Saturn Theatre at the Ghibli Museum of course! 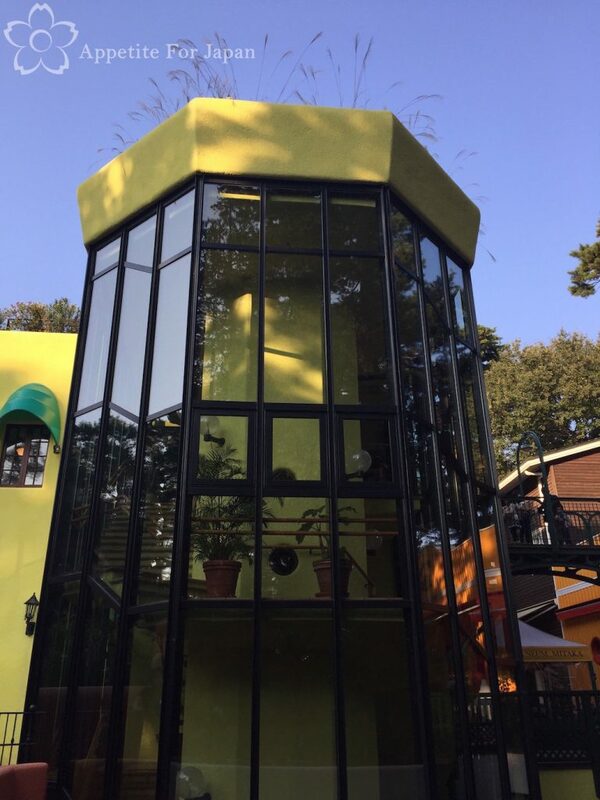 ), and whilst I wouldn’t consider myself a serious fan, I did enjoy my visit to the Ghibli Museum. My partner is a bigger Ghibli fan than I am, and he enjoyed the museum even more than I did. 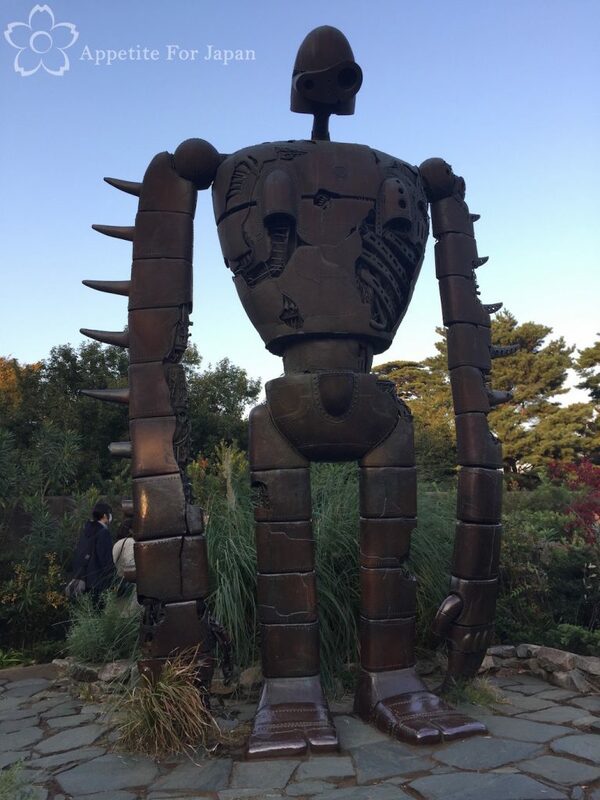 Essentially, the more you like Ghibli, the more you’ll enjoy the Ghibli museum. I also recommend seeing at least a few Ghibli movies before visiting – particularly My Neighbour Totoro, Kiki’s Delivery Service and Castle In The Sky – as there are plenty of references to these films around the museum. Oh, and make sure you visit both the book shop and the merchandise store, because they’re great. I’m a big fan of small souvenirs, and I bought so many postcards with prints from the movies! I’ve already mentioned this, but you must purchase your tickets well in advance. 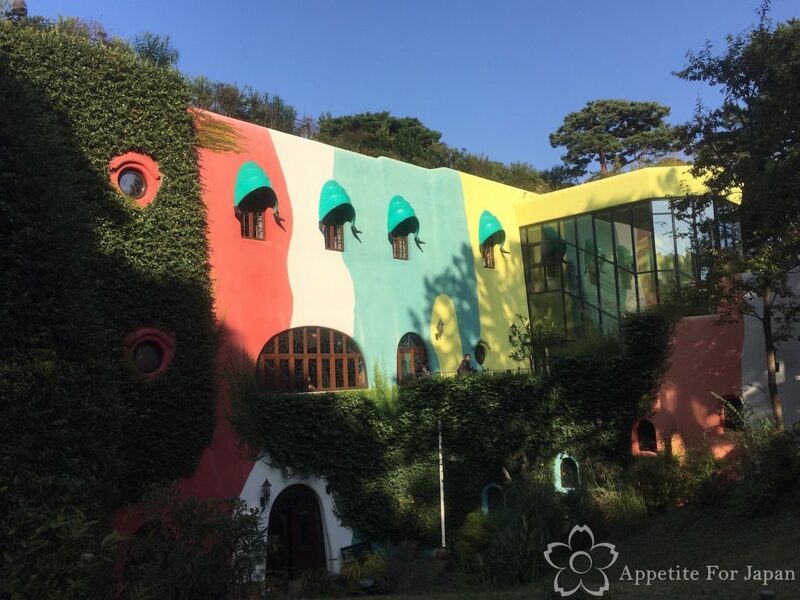 The museum is generally closed on Tuesdays, as additional days throughout the year – check the Ghibli Museum website and the Museum Calendar to confirm these dates. As mentioned, visitors are prohibited from taking photos inside the museum, but photos outside are fine. 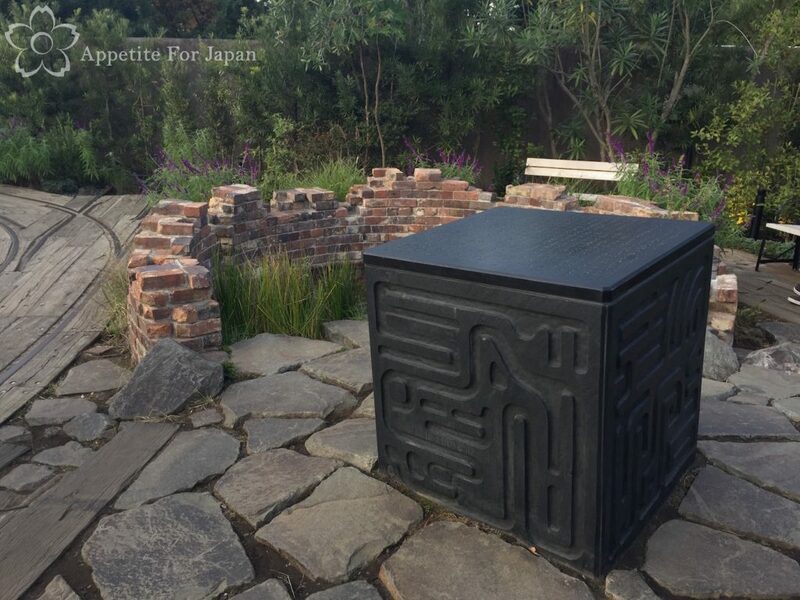 I enjoy you post on The Ghibli Museum. I have some questions and I wonder if you could help me. My family will be going to Tokyo this December and Studio Ghibli Museum is on our list. I noticed that the ticket sold out pretty fast online. May I know if it is still worth going if I can’t get any ticket? For the rest of the places as shown in your post (like cafe, gift shop & those areas where photography are permitted), do I need ticket to gain access? Good questions! 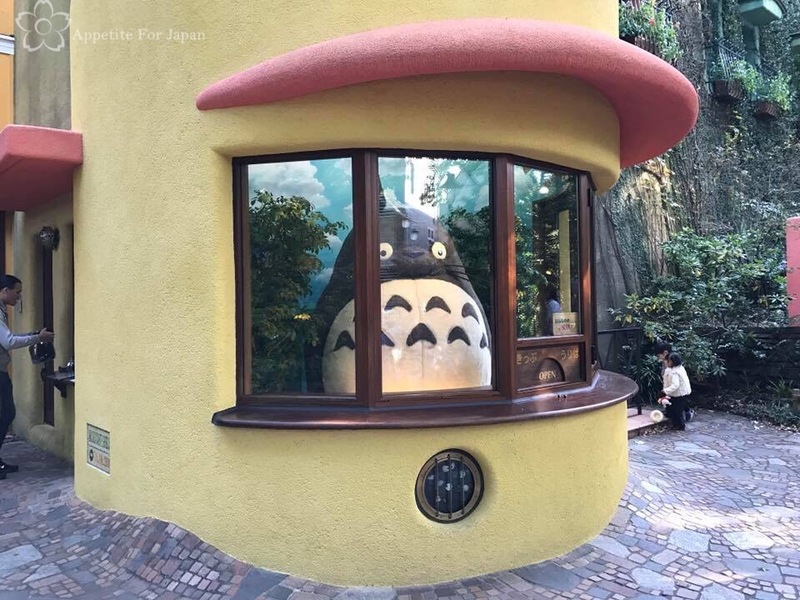 Areas that you CAN access without a ticket include the big Totoro in the window in the first photo, and you can also see the outside of that colourful building the second photo – that’s about it. 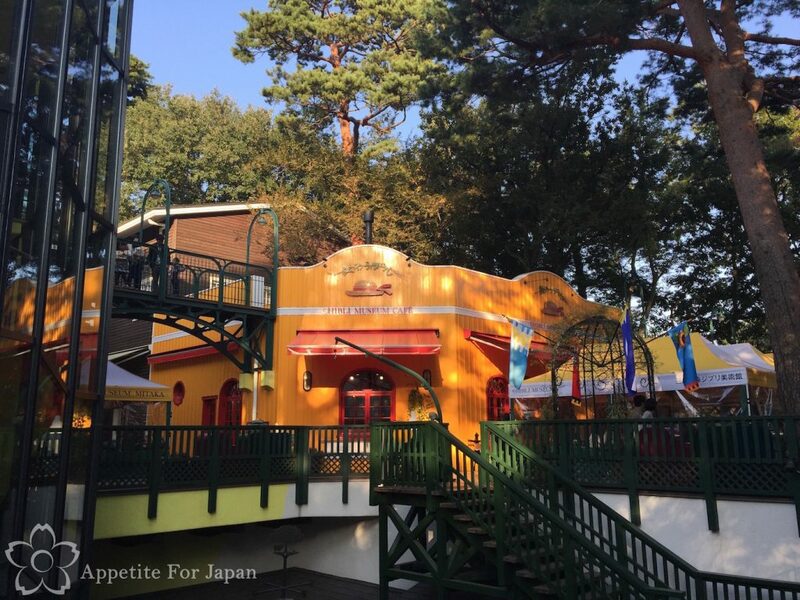 If you’re looking for Ghibli merchandise and can’t get a ticket to the museum, there are a few Ghibli stores around Tokyo, such as Donguri Republic, which basically the ‘official’ store has a great range (the website is in Japanese so you may want to run it through Google Translate). 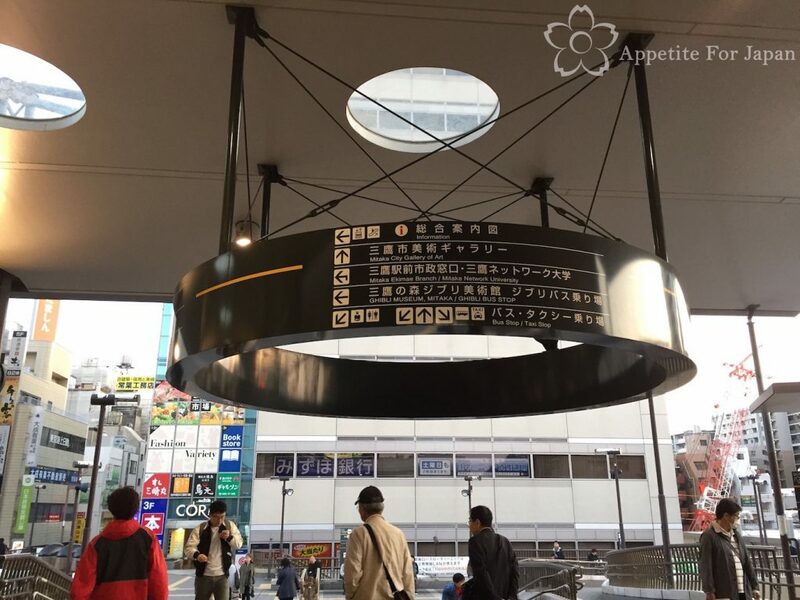 There are several Donguri stores in Tokyo including at Tokyo Skytree, Venus Fort in Odaiba, and Tokyo Character Street (attached to Tokyo Station). Stores such as Kiddy Land also sell some Ghibli merchandise. I hope this helps, and that you manage to get tickets. Enjoy your trip to Tokyo!